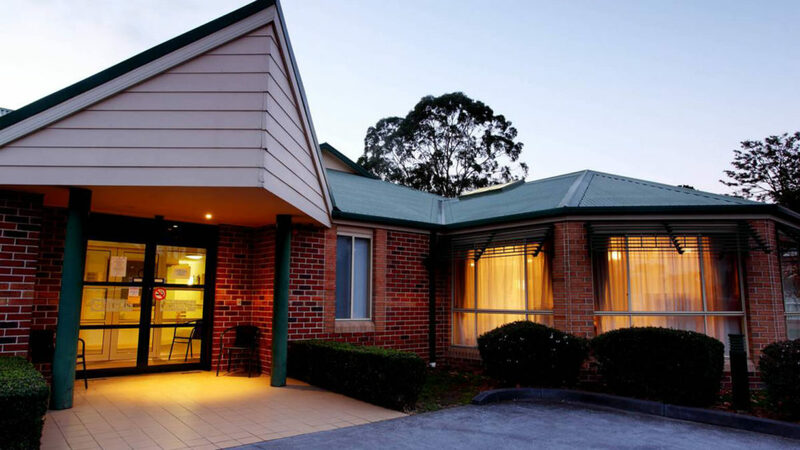 Elegant and spacious, Regis Alawarra Lodge aged care facility is set right in the heart of Regis Inala Village in the leafy Melbourne suburb of Blackburn South, located within close proximity of the bus link to Boxhill central and Burwood One shops. Offering on-site community café, mini-mart, shared community vegetable garden, large auditorium for social events, day therapy centre and chapel, Regis is the support you need. A beautiful contemporary building with large light filled living areas, all rooms in Alawarra Lodge overlook the spacious enclosed gardens. With shady verandahs and raised garden beds residents and their families can relax or indulge their green thumbs. 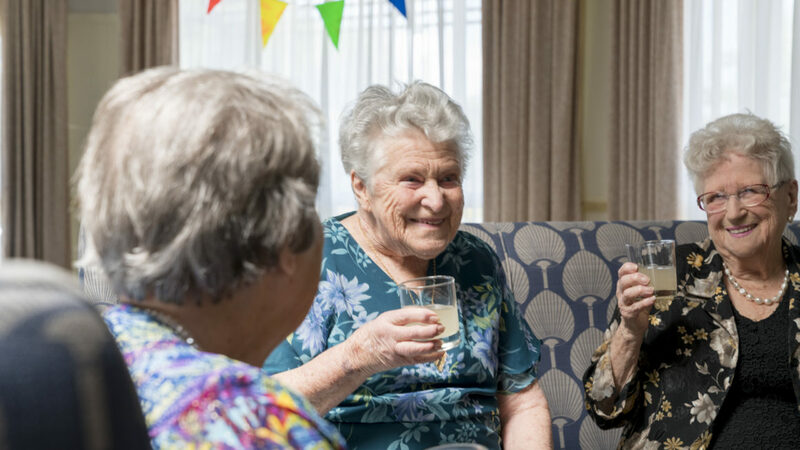 Like all Regis aged care facilities, Alawarra Lodge delivers innovative aged care services including ageing-in-place, dementia care, and respite care. Everything we do is aimed at living well. As an example, our unique Mosaic system is a discreet way of monitoring care needs whilst focusing on personal interests. At Regis we know good food is central to life. Our onsite chef who caters for the whole village prepares home-style nutritious meals and baked treats daily. Our menus are updated regularly to take advantage of seasonal produce. Regis Alawarra Lodge offers 99 single rooms with en suites, situated on 8 hectares. Enquiries welcome please contact Regis Advice on 1300 998 100 for further information. Regis also provides Home Care services and Day Therapy in Eastern Metro Melbourne. 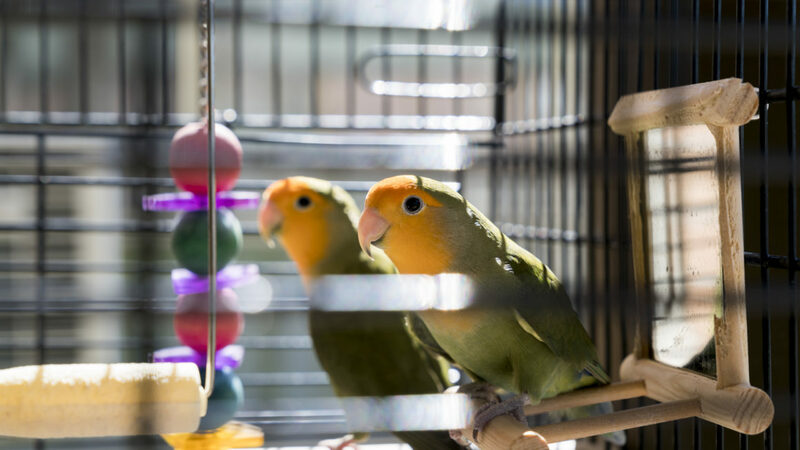 Our Home Care experts can assist you to stay in your home for as long as possible with our flexible packages. Visit Regis Home Carefor more information or to Book a Free Consultation call 1300 188 740. To view Inala Village site map click here.